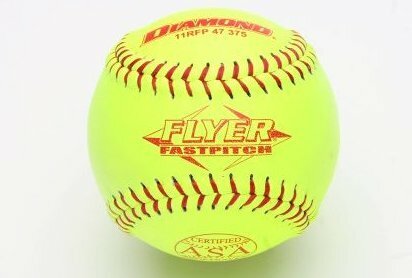 11" Red stitch fastpitch softball. ASA stamped and approved. Poly core 375 compression. .47 max Coefficient of Restitution Premium leather cover.